We care completely for all Harbin Clinic employees – even if you don’t have Harbin Clinic insurance! 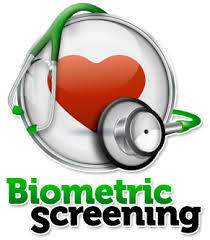 HarbinSTRONG is offering FREE comprehensive labs and biometrics to employees not covered on Harbin Clinic insurance. This entry was posted in Calendar of Events, Health Management. Bookmark the permalink.